Select your product below and Sign Up to get started. Add additional Indition products as you need from your account. Flexible pricing that grows with your business. Choose the Indition product that is right for you. With a full suite of software solutions, Indition is the right choice for your SAAS based sales and marketing software. Indition CRA Marketing Automation allows you to target your customers at the right time, on the right device with the right communication method. Email, SMS, Push Notifications. 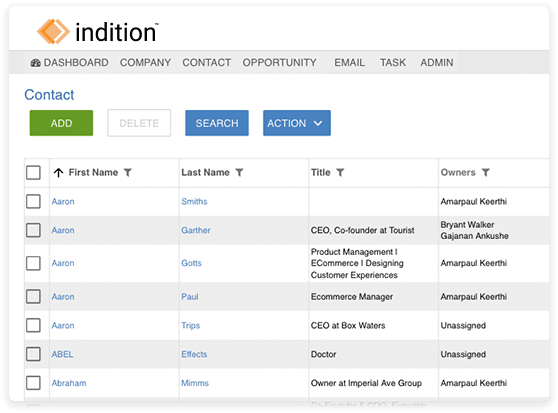 Create your business forms, Customer surveys, Social contests and more with Indition. 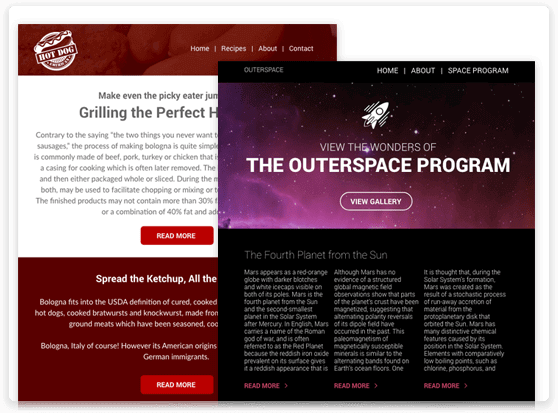 No developers required, prebuilt forms, templates and designs. 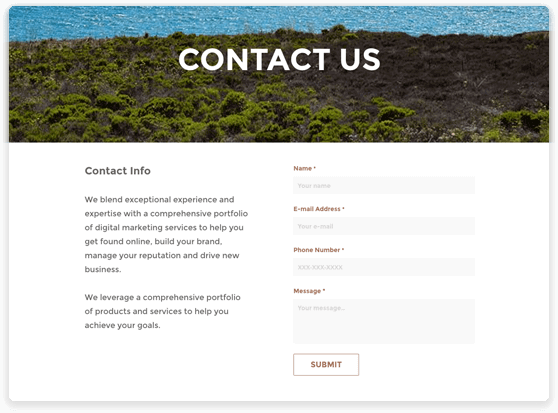 Improve your sales team producitivity and increase your lead conversions. Join the thousands of sales teams that are growing faster with Indition. Improve customer service and customer retention with ServiceDesk. 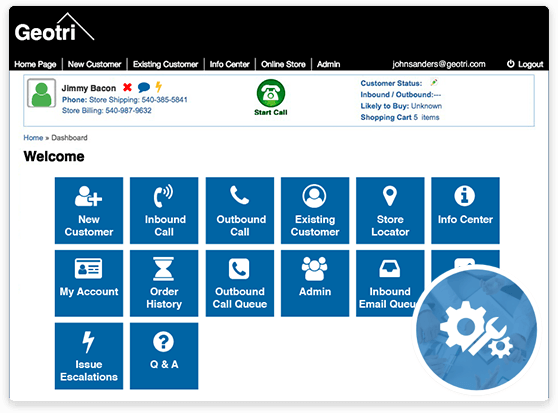 Integrates with Sales Team CRM to provide one view into all your customes. 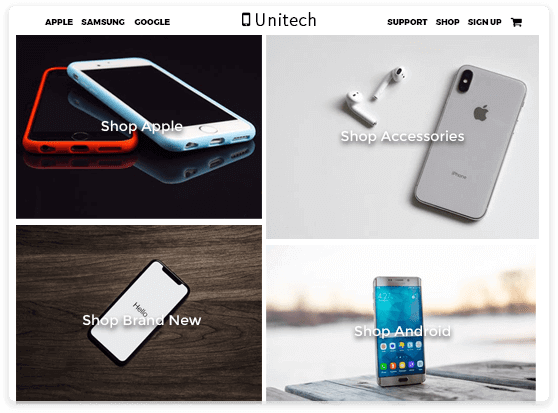 Indition Commerce Cloud delivers best-in-class cross-platform commerce solutions with the power, flexibility and scalability to meet the evolving demands of commerce businesses. Contact Us to learn about taking your Ecommerce to the next level. Expand your Indition Cloud Commerce or Shopify implementation with Indition OrderDesk. 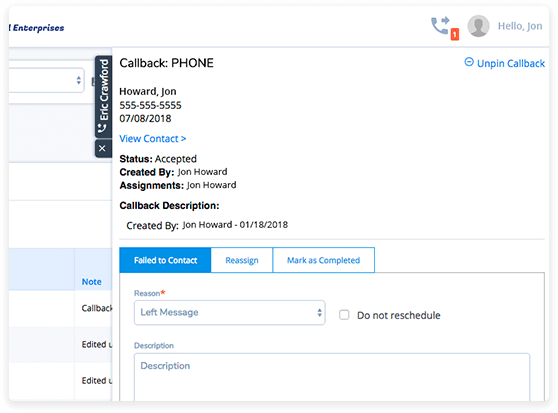 Empower your first party or third party call center with the best tools to manage your customers and increase sales. Thank you for signing up for << system name >>!